Ford Transit MK4 was produced for a short period of time. You could safely be said that the Transit MK4 is the same design as the model MK3 facelift. It has changed slightly front fascia, redesigned headlights and grille. From the design of the car model MK4 no different to anything else than its predecessor. As far as the suspension is changed virtually everything used better control arms, knuckles, springs, dampers hub. In the version for double wheels for the first time Ford has applied 15 inch wheels. 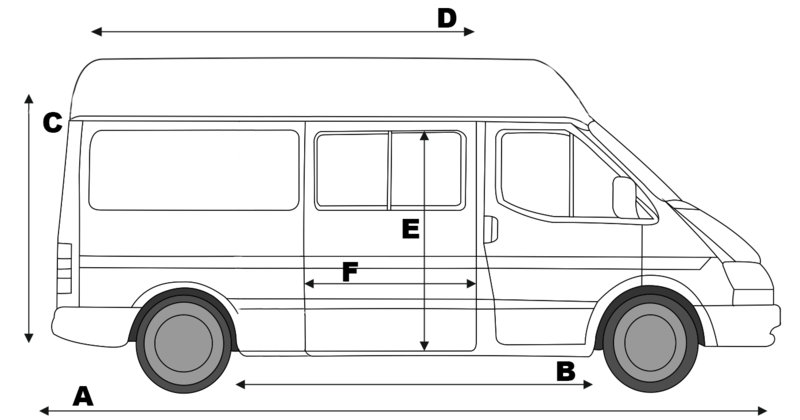 Based on many years of experience in the use of models Ford Transit, Transit Center is able to provide you with detailed technical data about the model MK4. In this model, the greatest change occurring in the engine. Deal hit new engines: a 2.5L Diesel (70hp, 76hp, 80hp), the 2.5L turbo diesel (80hp, 100hp), 2.0 OHC EFI (115hp), 2.0 OHC (63hp, 77hp). 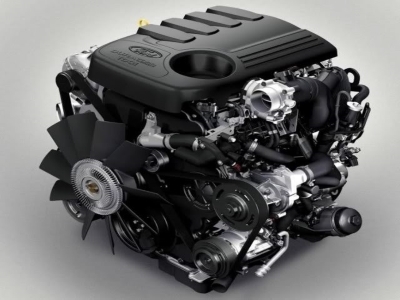 The biggest news was the introduction of a diesel engine with turbo. This gave a significant increase in power while reducing fuel consumption. In addition, the Ford Transit MK4 like its predecessor, was offered in several body styles. The most popular is of course Van and Kombi. 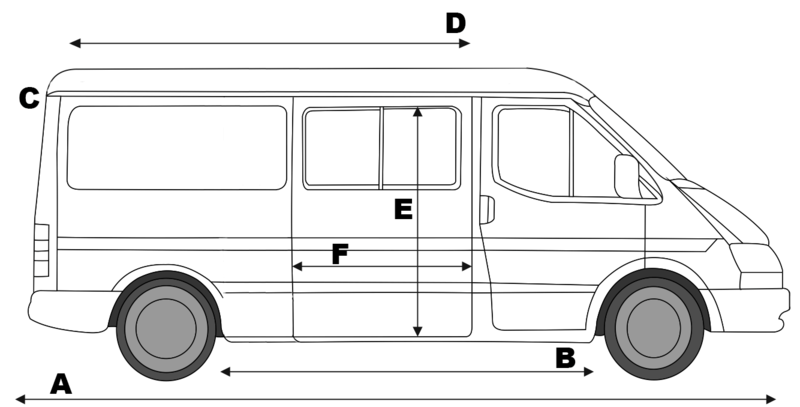 Transit passenger versions were divided into three categories: MiniBus, Bus and Bus M2 differing in number of seats in the middle of the vehicle. In the Ford range also includes body with a single cab and a double, and multi-body allowing any development of the car. Ford Transit MK4 was produced only for 3 years from 1991 to 1994, even though it has gained recognition among customers by improving the defects of the previous model MK3. Transit MK4 was sold with two-wheel drive or four-wheel drive (LHD 2WD / 4WD LHP). For the transfer of power corresponded to a 5-speed gearbox MT75.